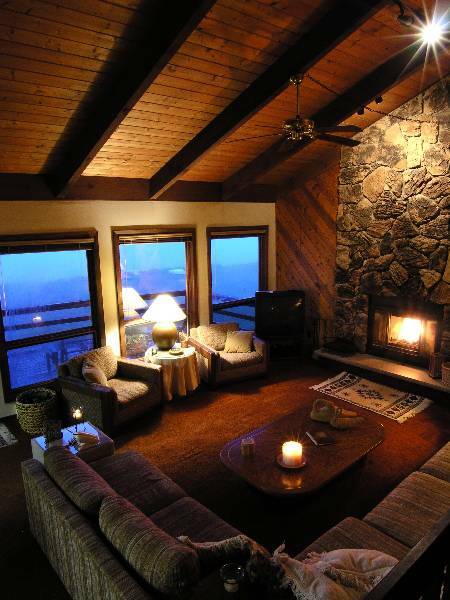 Find the best deals on vacation rentals in Pennsylvania. Alpine Mountain: 500 ft drop, 4000m longest run. Big Bear: 650 ft drop, 7900m longest run. Big Boulder: 475 ft drop, 2900m longest run. Blue Mountain: 1082 ft drop, 6400m longest run. Camelback: 800 ft drop, 6300m longest run. Elk Mountain: 1000 ft drop, 9240m longest run. Jack Frost: 600 ft drop, 2800m longest run. Montage Mountain: 1000 ft drop, 2000m longest run. Shawnee Mountain: 700 ft drop, 5280m longest run. Tanglwood: 415 ft drop, 1800m longest run. 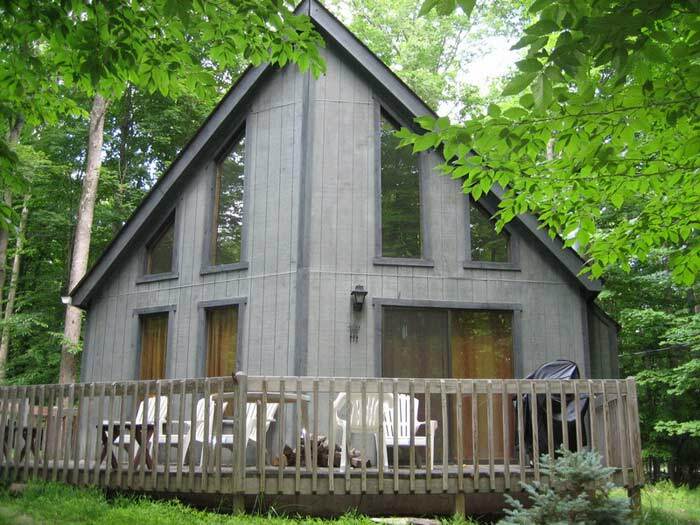 Started in 2004, our website is the largest local resource for Pocono vacation rentals. 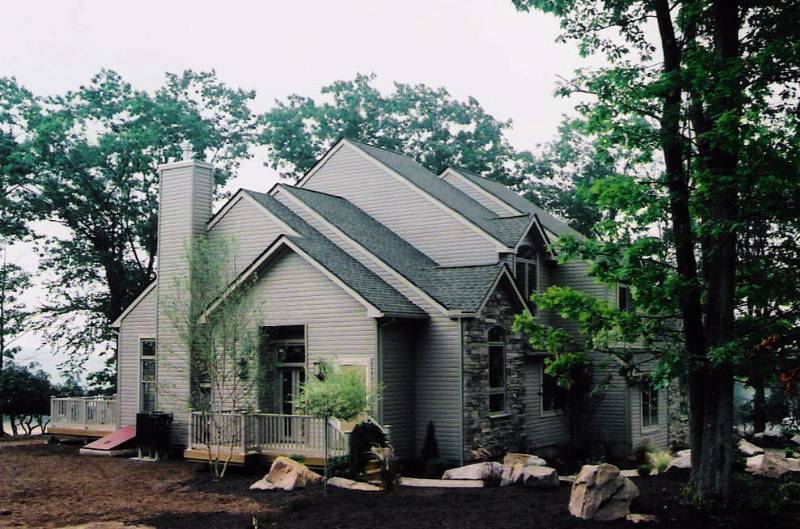 We're a family-owned business and we personally own Poconos rental homes. 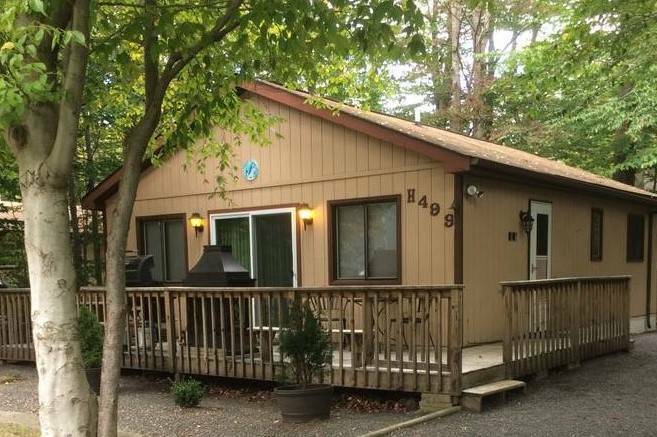 On www.RentalsInThePoconos.com, you contact the owner directly. You make arrangements directly with the homeowner, without any commissions or other hidden fees.